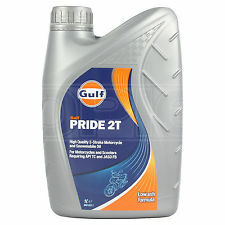 Mineral multigrade oil for classical engines and aggregates in which the manufacturer specifies a mildly blended motor oil. Prevents sludge formation. 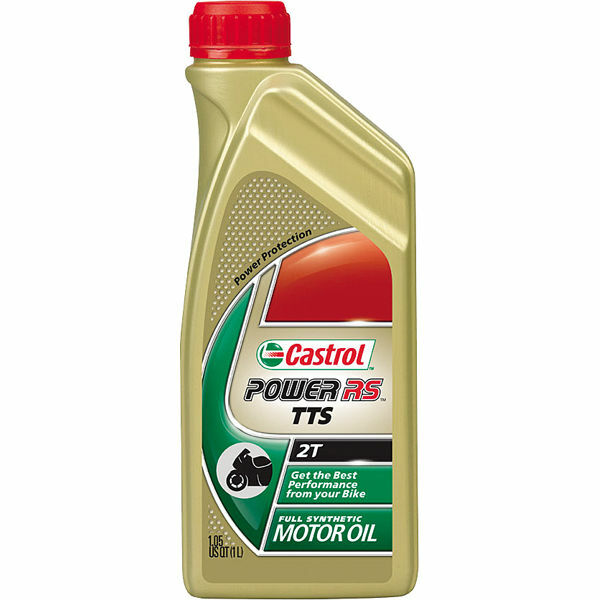 Provides a stable lubricating film. With outstanding wear protection. 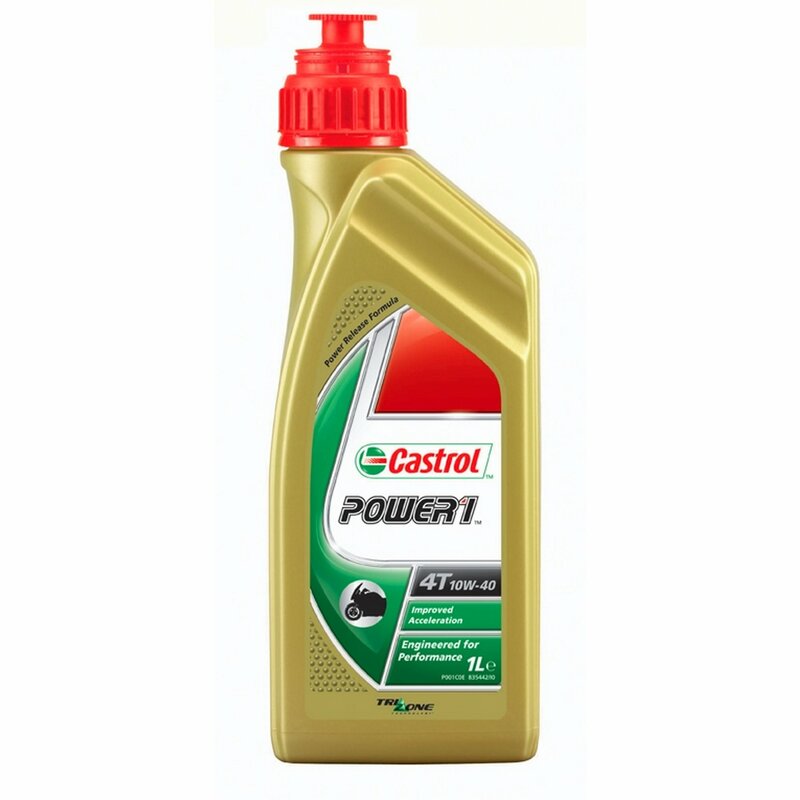 Engine oil for all petrol and diesel engines (aspirated and turbocharged). 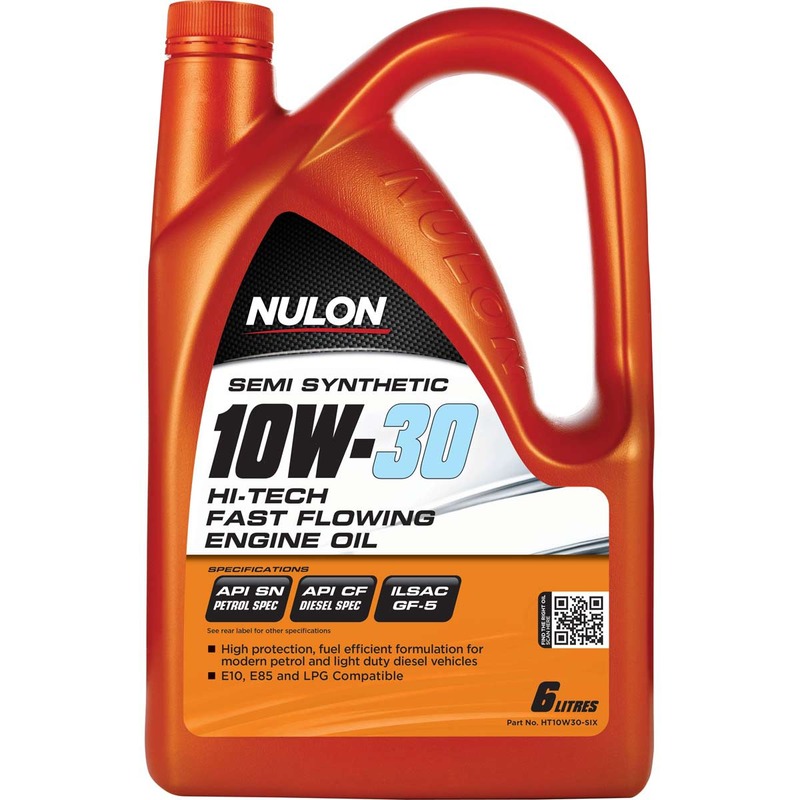 Especially suitable for long periods between oil changes and extreme running conditions. The operating materials instructions of the motor vehicle and engine manufacturer must be followed.